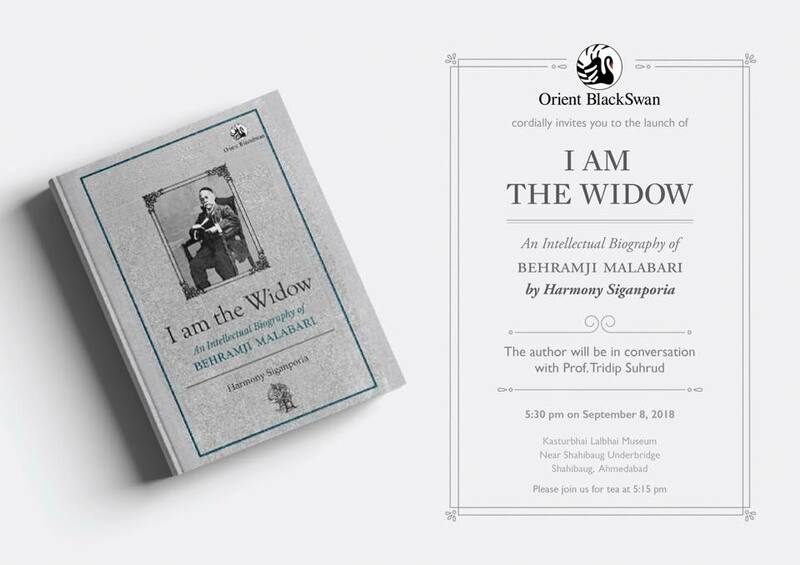 An examination and critical analysis of the life-work and times of Behramji Merwanji Malabari (1853–1912)—Parsi social reformer, journalist, poet, proto ethnographer, travel writer and a vital catalyst of change who did much to shape national reform discourse—‘I am the Widow’ is an intellectual biography that compares and analyses Malabari’s diverse writings and concerns individually and in relation to each other. This exercise reveals a society in transition in the late nineteenth century, providing us with an understanding of this crucial and formative moment in Indian history. The book also evaluates Malabari’s lifelong commitment to working for the uplift of women, particularly widows, even as it explores the politics of representation and outlines some of the tensions that such a voicing of ‘women’s issues’ by male reformers such as Malabari entails. Whether observing his own Parsi community, women, the British colonizer or India and Indians at large, as a litterateur and quasi-cultural anthropologist, Malabari possessed the ‘innate human ability to identify with another’ as much as ‘the ability to refuse to identify solely with oneself’. Malabari had two biographies written about him before he was forty and a third two years after his death. He then vanished almost completely from the pages of Parsi and Indian history, reduced at best to a footnote. This fourth biography attempts to discover why. The book launch will feature a conversation between the author and historian of modern Gujarat, Prof. Tridip Suhrud (Director, CEPT Archives), who will discuss Malabari, Parsis under colonialism, discourses of national reform, and the beginnings of the Indian women’s movement which overlapped with Malabari’s life and times.